Date night is one of my favourite nights of the week. I get to dress up and it’s quality time with my now Husband! Ah, longer days are the best – I love that I can finish work for the day and feel like I can fit lots of fun activities in. 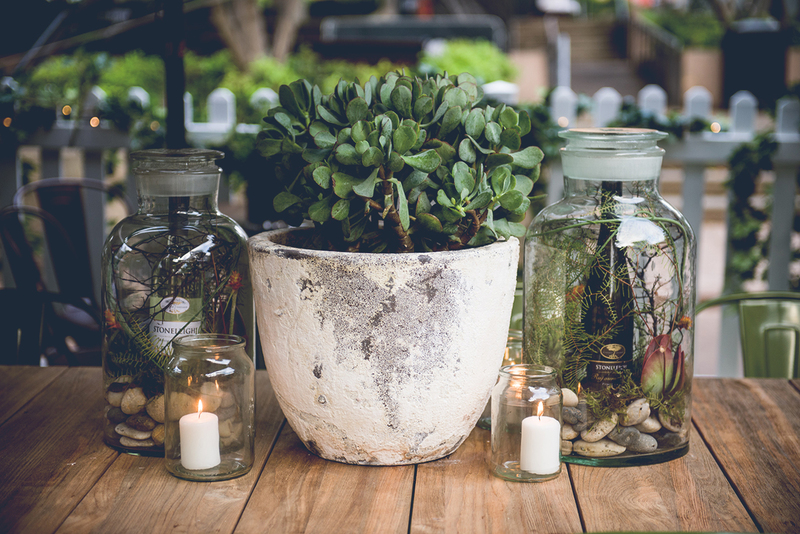 I have been wrapping up work at the moment prior to my nuptials, but I thought I would squeeze in a couple of events and fun activities – because, why not! It’s no secret that Jonathan and I love wine country, so much so our wedding was at a vineyard. Ah, wedding dreaming yet again. Can I do it all again? I wore all white to keep it fresh and it was an outfit that translated so well from day to night. See details at end of post. To break up last minute wedding shopping, the week before last, Jonathan and I thought it would be fun to unwind before heading home (to more wedding planning). The thing I love about having moved back to NSW is that Sydney always has something going on – eg; Noodle markets, fun pop up bars, live bands, festivals etc. 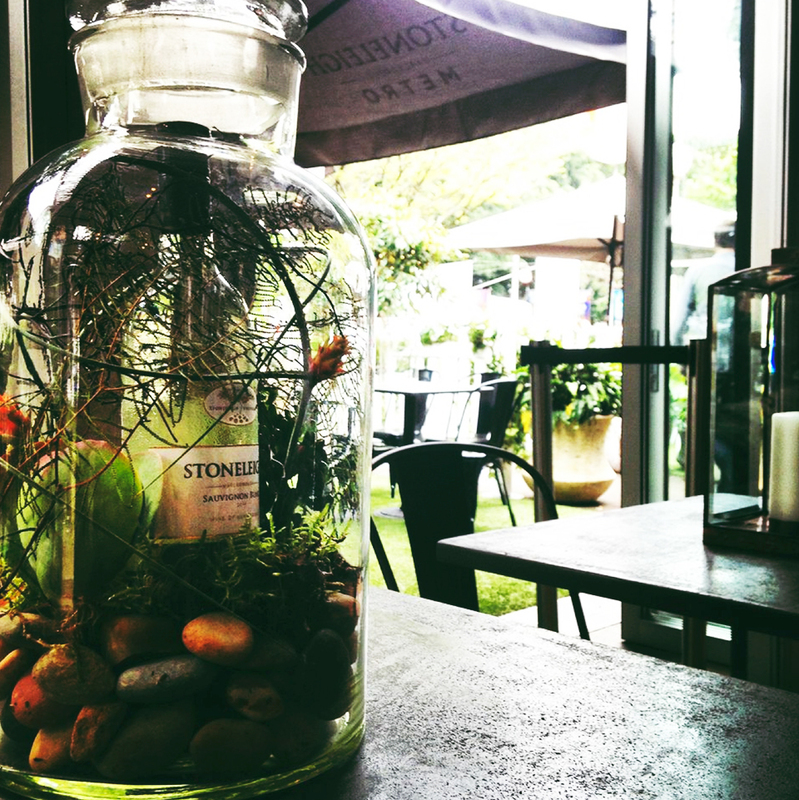 At the moment Sydney is playing host to New Zealand’s famous Stoneleigh vineyards. 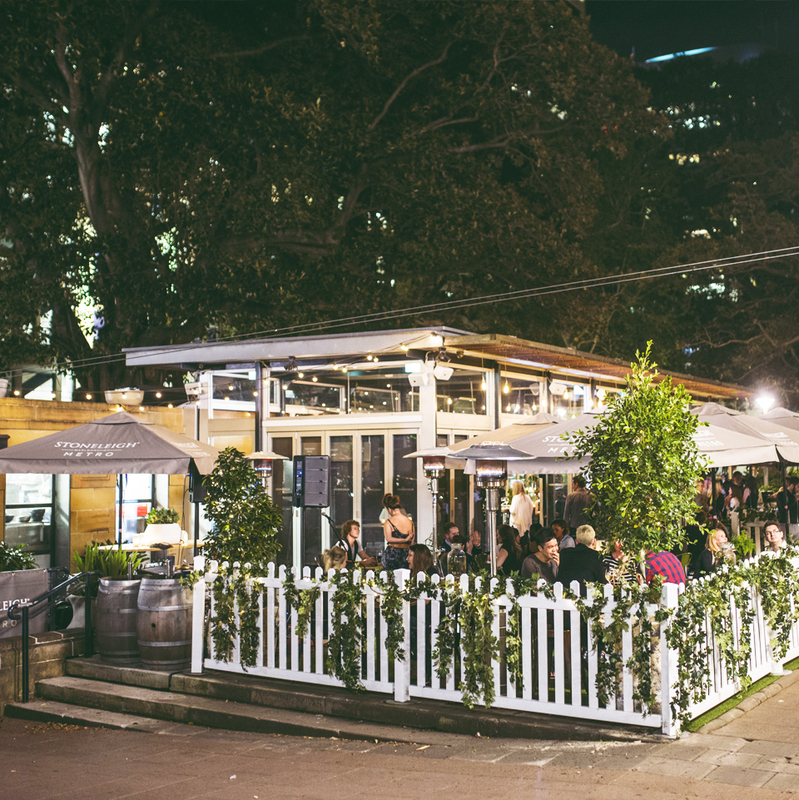 Nestled in Sydney’s Hyde Park above St James Station complete with a white picket fence, delicious canapes and a fresh atmosphere brought to life by the luscious greenery is Stoneleigh Metro. My favourite feature as well is every Thursday and Friday night they put on live acoustic sets – which adds to the feel good atmosphere. They tell me they’ve got another pop-up in Melbourne too at Metropol in St Kilda. Funnily enough we’re also headed over to New Zealand for our Mini-moon! FUUUUN! Sometimes unless you hear it along the grapevine (‘cuse the pun), you can miss out on something really fun! Stoneleigh Metro is at Metro St James in Hyde Park Sydney, and Metropol in St Kilda Melbourne. You can drop in any time for a wine, but the Cellar Door experience needs to be booked in advance! For $10, make your way through tasting sizes of the four wines in the Stoneleigh Marlborough range. Cellar experience takes 10 to 15 minutes. For $12, the single vineyard range is crafted to deliver the absolute best of Marlborough with three tasting sized serves. Cellar experience takes 10 to 15 minutes. 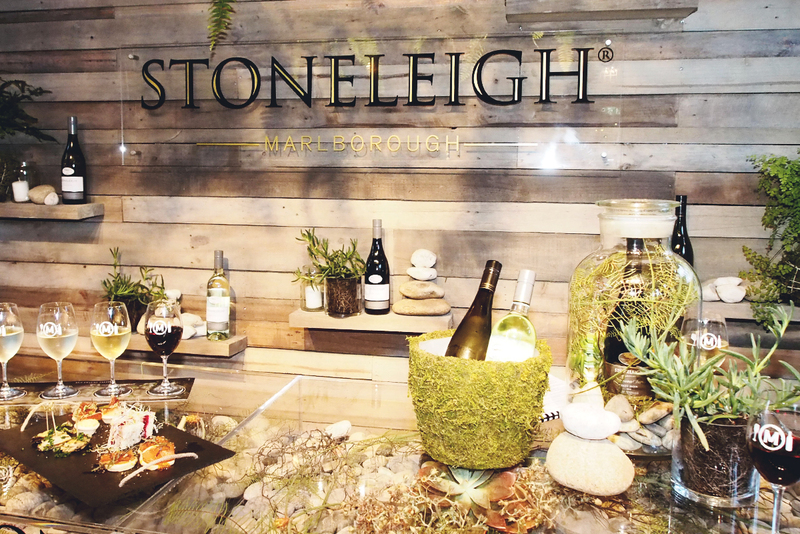 For $20, enjoy Stoneleigh’s three tasting sizes of Marlborough Rapaura Series wines and Marlborough Chardonnay, which have been expertly matched to four canapés with a New Zealand twist. Cellar experience takes 20 to 25 minutes. Lovely pics. That dress is so simple and feminine.